Looking for an easy camping option without the whistles and bells of glamping? 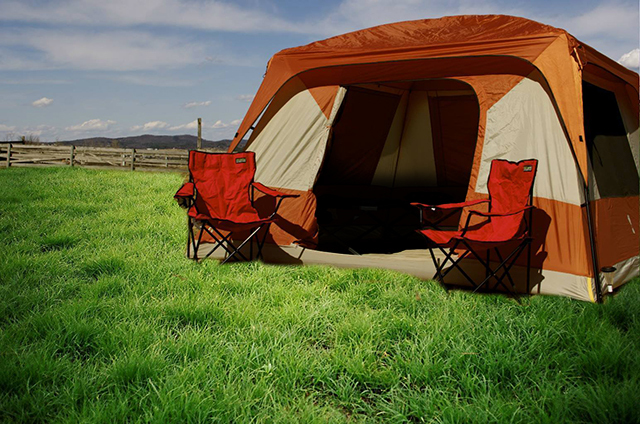 Stay in one of our Standard Camping tents that will be set up upon your arrival. Please note, ABGT250 tickets must be purchased separately. Questions? Please feel free to reach out to the CID Entertainment Guest Services team at guestservices@cidentertainment.com or (888) 805-8930.